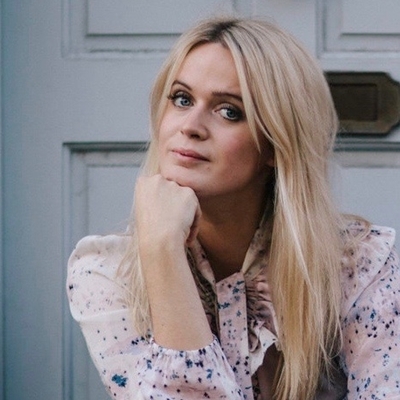 When it comes to the trials and triumphs of becoming a grown-up, journalist and former Sunday Times dating columnist Dolly Alderton has seen and tried it all. 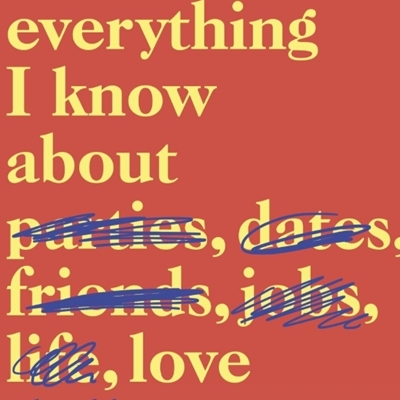 In her memoir, she vividly recounts falling in love, wrestling with self-sabotage, finding a job, throwing a socially disastrous Rod-Stewart-themed house party, getting drunk, getting dumped, realising that Ivan from the corner shop is the only man you've ever been able to rely on, and finding that that your mates are always there at the end of every messy night out. Alderton’s captivating memoir is about bad dates, good friends and – above all else – about recognising that you and you alone are enough.